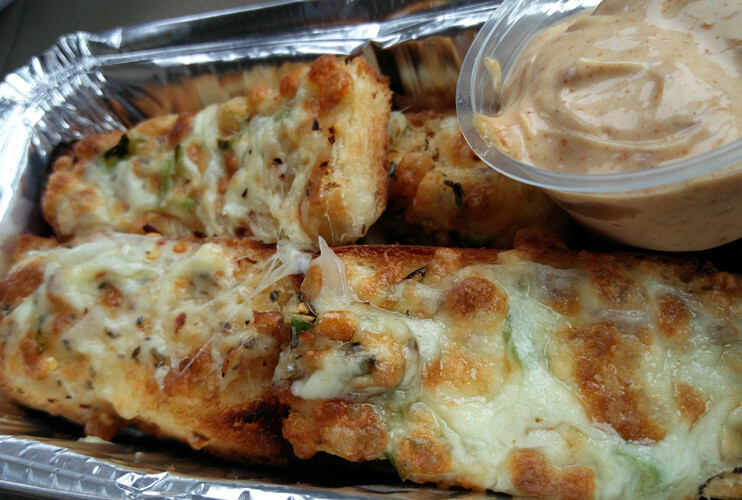 There&apos;s nothing quite like comfort food and just as we were seeking that whilst browsing through the Dayanand market in Noida, a small takeaway joint caught our eye with the wafting aroma of freshly baked pizzas! Upon entering the place, we were quickly impressed by the fact that everything is prepared in-house, starting from the base of the pizzas to cooking them in brick, wood-fired ovens! The place flaunts its unique style of cooking and also offers its patrons good variety in its menu. Since it&apos;s a modest takeaway joint, if you’re wondering what&apos;s the best place to enjoy your pizza, it’s below the open sky, amidst the beautiful weather, where the birds are chirping, sweet winds are blowing and you have great company in tow! You can also opt for your cars, just in case any of the above isn&apos;t to your liking. The place also believes in ‘Bring Your Own Drink’ (BYOD) policy, as it doesn&apos;t serve any kind of beverages so keep your drinks handy! 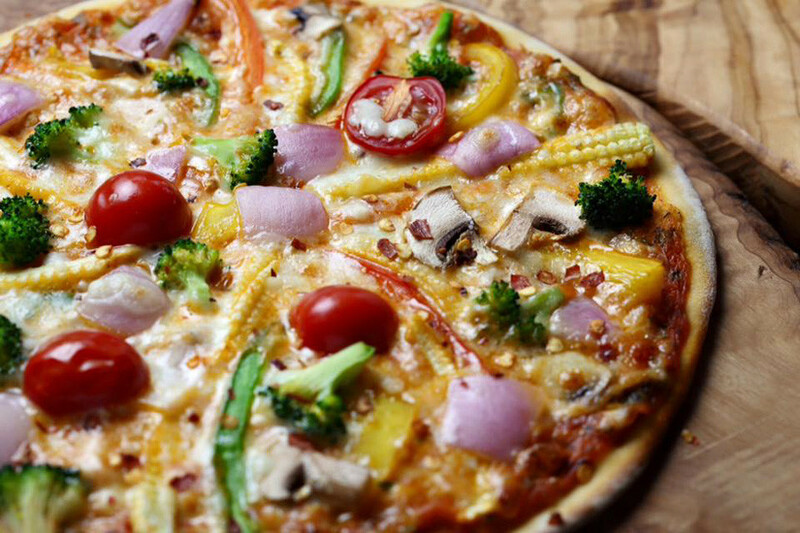 For the vegetarians, they serve 8 different varieties of veg pizzas! Since we saw that the demand of Farmer’s Veg was highest, it became our obvious choice. It took exactly 11 minutes for our order to arrive (man, that was quick!). As we opened the box, a tangy smell filled our nostrils and had us salivating. Thin crust, perfectly crisp, baby corns, mushrooms, onions, tomatoes, broccoli - all the ingredients mentioned to us were vividly visible and generously garnished, however, we felt it could have been cheesier! As far as sides are concerned, your choices are pretty limited here. It’s either Garlic Bread (with/without cheese) or French Fries. We went with the former, which turned out to be very appetizing. The garlic loaf had onions, tomatoes and capsicums minced and mixed in with cheese, which was then baked in the same oven. We were a bit disappointed with the quantity, however, they were able to maintain the scrumptiousness of the bread! Breaking their initial record, this pizza arrived in exactly 10 minutes. We could definitely tell that the chef has an expertise in rolling the dough this thin, and getting that perfect crispiness every single time! We were mesmerized by the amount of toppings on the pizza. The chicken pieces were tender and juicy and properly marinated in Harissa sauce - a most definite must try! 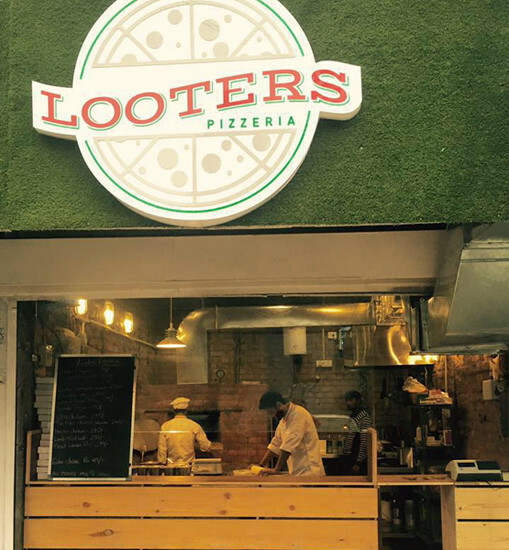 While munching on our pizza, we came to know that the management is trying their hands at different genres of food along with their pizzas and breads, and are looking to target the health conscious lot as well which is a bit of a stark contrast to what they serve already, but let&apos;s wait and watch how that pans out. 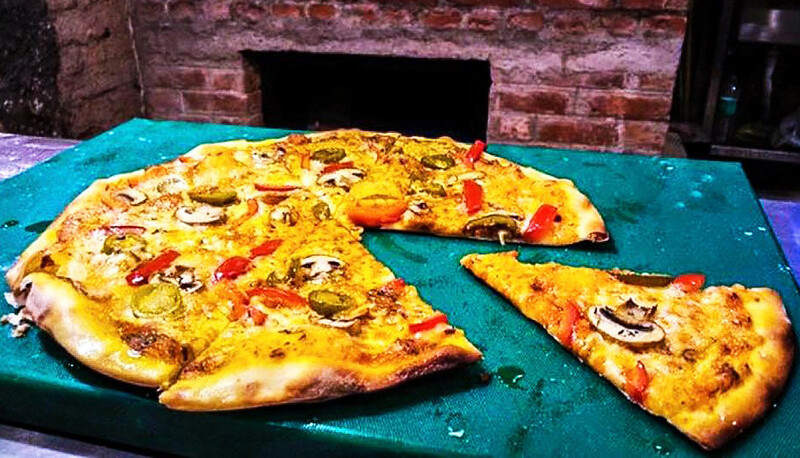 Overall the place is a good adda to chill with friends with one-of-a-kind pizzas by your side. Pocket friendly scrumptious food is what you can expect here!